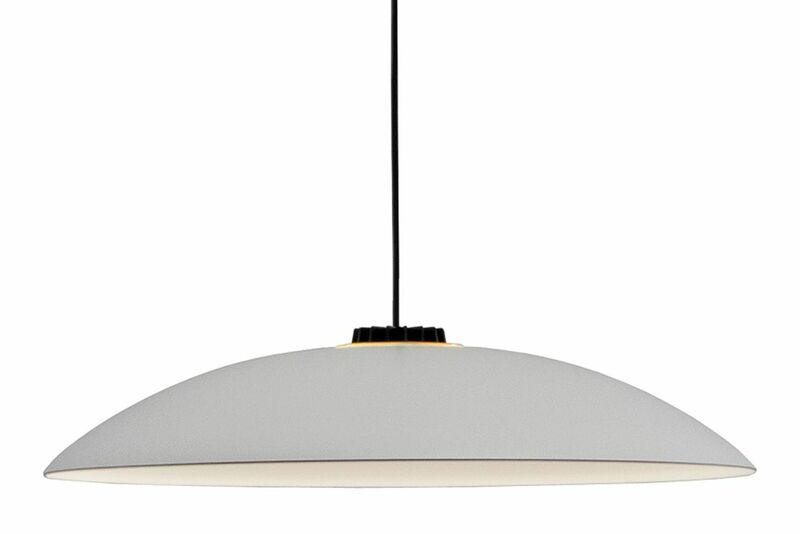 HeadHat is a hanging lamp with shade (Hat) that comes in differing sizes that give multiple uses to an ingenious light capsule (Head), forming a simple system with a minimalist and flexible design that gives great warmth to LED lighting. Its interchangeable, modular components and technology make this a product with a long life cycle and easy to recycle. HeadHat fosters good heat dissipation, a lighting experience without glare and is straightforward for users to set up.